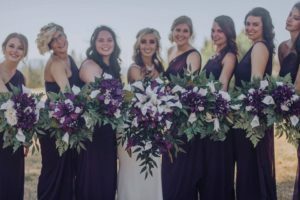 November 21st, 2016 – While standing in my kitchen doing my annual business baking of Christmas Gifts, my low back and/or pelvis seemed to be tight and then a twisting type injury of my right femur occurred. I was going to get a massage anyhow that evening and while on the massage table I was having violent spasms of my right hamstring. 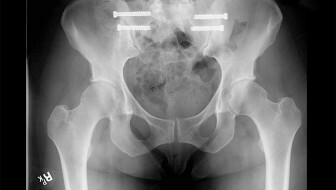 The next day was physical therapy and my therapist found that my femoral head was not seated properly into the hip socket and my medial knee was painful. November 23, 2016: An appointment with Dr. Sheldon, DC and he noted: “There is myospasm of her right glute medius, right paraspinals in her thoracolumbar region, and right proximal and distal IT band. An extremity subluxation was discovered and adjusted in the right knee.” His adjustments brought an immediate reduction in the spasm pain about my hip and knee. However, I had a distinct soreness about my medial right knee which reminded me of the pain I had worked so hard to get rid of at the beginning of the year from an injury to this same knee back in October 2015 as discussed in the first blog of my Knee Injury Category of my website. Over the next month, I kept my knee braced again in my Breg Fusion brace as used before with prior injury. There had been some bruising over my medial knee also. By eight weeks in January 2017, I still had medial joint line pain even though I was very functional with the knee. Nothing was catching, just soreness. Being that I was under the care of my upper extremity surgeon as I was in rehabilitation from my Dec 29th, 2016 left Pec Minor Surgery, he was able to take the request of my local Sports doctor to do an MRI. February 17th, 2017 – I had sent the MRI images and report off to Dr. Main in Missouri and he called me this day to give me his opinion. Dr. Main was my prior orthopedic surgeon that performed my Proximal and Distal Tibiofibular surgeries back in 2013 and 2014 for both legs. And Dr. Main had given me the Breg Knee Brace back in October 2015 when I injured this knee the first time. It was important to me to know his opinion and what I should do. He advised me to have arthroscopic evaluation to see if this was truly a repairable type of meniscal lesion and to do it sooner than later before it got worse and possibly unrepairable. With his advice, I thought now what am I going to do. Even though Dr. Main appreciated that I consulted with him, he encouraged me to have a more local surgeon take care of me. In the meantime, I was already planning on traveling to Ohio for a prior planned female surgery so now that had to be postponed for the sake of my knee. I had seen one other doctor, Dr. Battaglia, one time for prior left knee IT Band Friction Syndrome at the same office as my upper extremity surgeon at Bellevue Bone & Joint. So I was able to contact him regarding my right knee dilemma and he got me in asap. 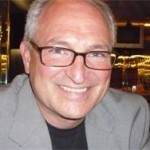 He was specialized in arthroscopic knee procedures and sports medicine. March 6th, 2017 – My pre-op appointment with Dr. Battaglia and he noted that I had positive medial joint line tenderness and a positive McMurray test. He also noted that on some previous x-rays taken back in June 2016, that I did not have any evidence of arthritis at all in my knee. 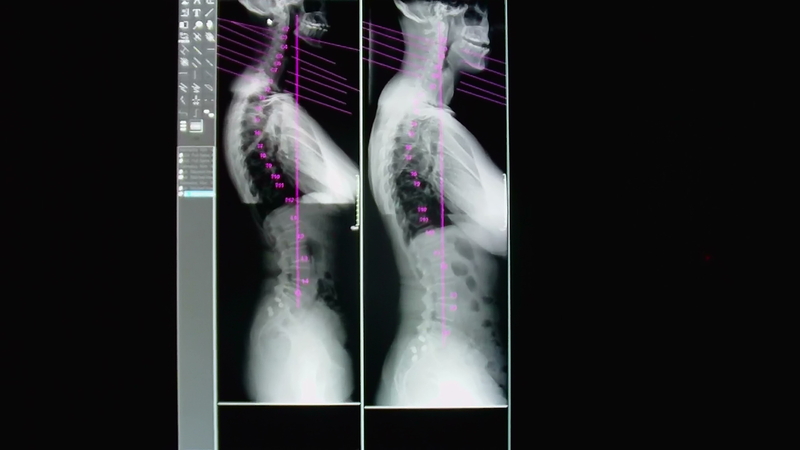 At first Dr. Battaglia was reluctant to do a repair on someone my age and he could not give any guarantee of successful long term outcome in healing. I stated that I wanted a repair and no major debridement of my meniscus especially if it was a type of tear that should be repaired like in a younger patient. I felt that I had very healthy knees and I wanted to keep it that way. I also wanted my surgery augmented with Platelet Rich Plasma(PRP) Injection like I normally do with all my surgeries. He was gracious to accommodate my requests. I had an arthroscopic rt knee posterior horn of medial meniscus repair By Dr. Battaglia at Bellevue Bone and Joint Physicians at Overlake Medical Surgical center on 3/7/17. His report said my entire knee was pristine and he personally told me my knee looked like a 30 yr old. This was an acute tear from my last twisting knee injury that happened back in Nov 2016. I had already rehabbed my knee, leg muscles and glutes from the injury and I was feeling very strong going into this surgery. I did the surgery so that I could maintain the integrity of the meniscus and preventing the tear from becoming bigger as it was a repairable longitudinal tear, not a chronic degenerative frayed tear. The surgery was augmented with Platelet Rich Plasma injection. A year prior in Oct 2015, I did have a trauma to the same knee and had already been doing very well during 2016 after 2 prior PRP injections along with the Breg Fusion Brace. 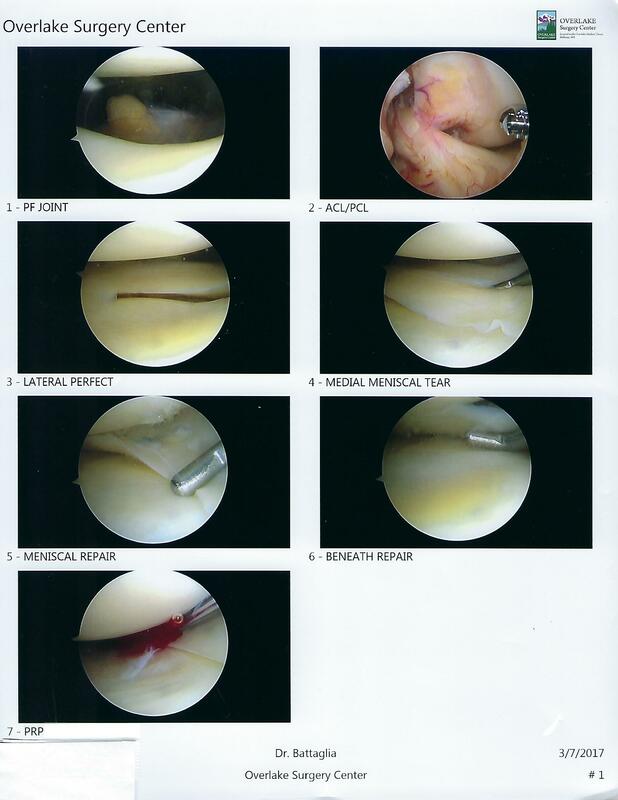 I strongly believe in the use of PRP and my knee joint has done very well as viewed by the arthroscope. The good news is I'm more motivated to write blogs while sitting around. I have a 4yr post SI Surgery update in the making. I had a few days in the long leg brace locked in extension. Then I had a 3-day post op appointment to change the surgical dressings. I was then put in a much less cumbersome brace that could lock my flexion as dictated by the doctor: Breg Recover Knee Brace. I could bear weight as tolerated on the leg with crutches and the the main thing was to protect the bending of the knee which would put pressure on the posterior meniscus repair area, and any medial and lateral twisting. Dr. Battaglia sincerely complimented me on the pristine quality of my knee in all compartments except for the specific tear that he did get a good repair on. He said “You have a knee of a 30-yr old”. He felt that I would heal well following his post op protocol that is spelled out in his surgical report above. 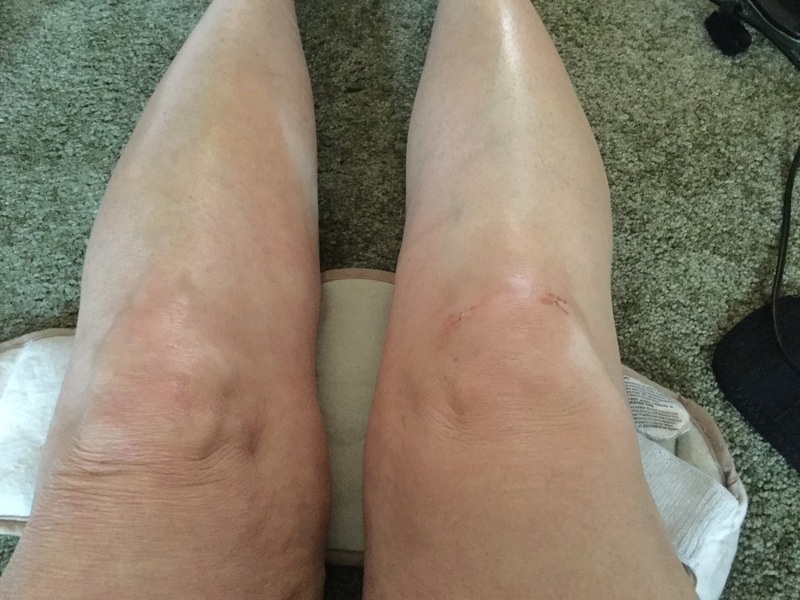 March 28th, 2017 – Here is photo of my knees for comparison at 3 weeks post op. Very Minimal swelling of right knee. Just tender at the 2 incision sites. I worked hard at my physical therapy within the post op constraints of wearing the knee brace and the flexion limitations. After 6 weeks, I could come out of the brace and begin riding a stationary bike at 8 weeks with no resistance. 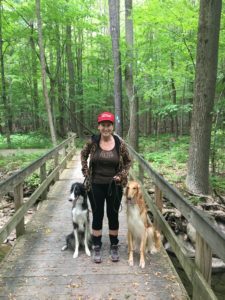 April 26th, 2017 – Well I traveled to Ohio during my 7th week post op and continued physical therapy there 4x a week. Besides strength training, I had massage, dry needling, laser modalities to get every little bit of tension out of my knee pulling across the scars of the Arthroscopic Port Holes. I did therapy at 2 different physical therapy clinics as it was nice to get different perspectives and treatment because not all physical therapists do everything the same. 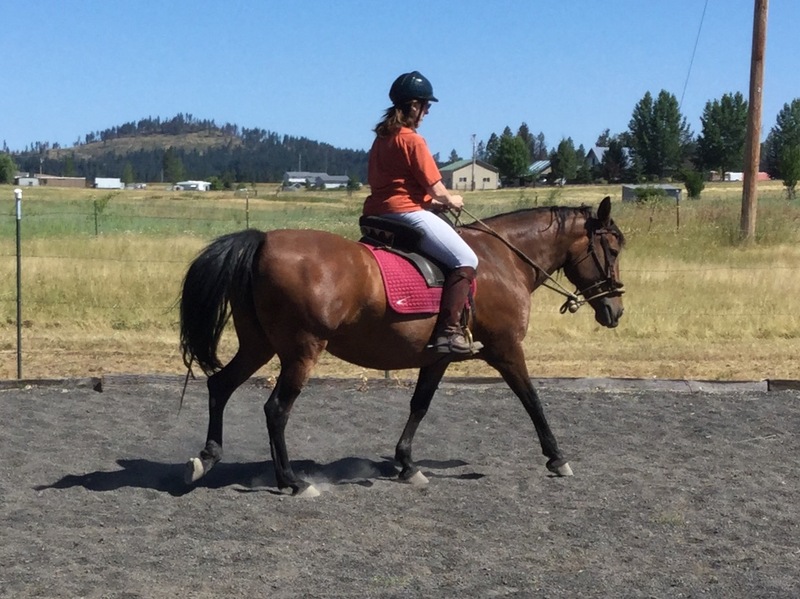 There were many moments when I thought, “would my knee ever be the same?” I was not used to restricted ROM or pain when I tried to get more bend as I had full ROM before the surgery. I only had localized spots of pain to the touch on the medial side of knee along with soreness of my tendons that wrapped around the medial knee. Over time and with consistency of therapy and a lot of my own self massage with Young Living Therapeutic Grade Essential Oils, I achieved the healing goal. I must say also that during the time after my knee surgery, I also had a Laparoscopic Female Surgery while in Ohio at the Cleveland Clinic on May 10th. So I was recovering from 2 surgeries at the same time. God gave me the strength to deal with it all. 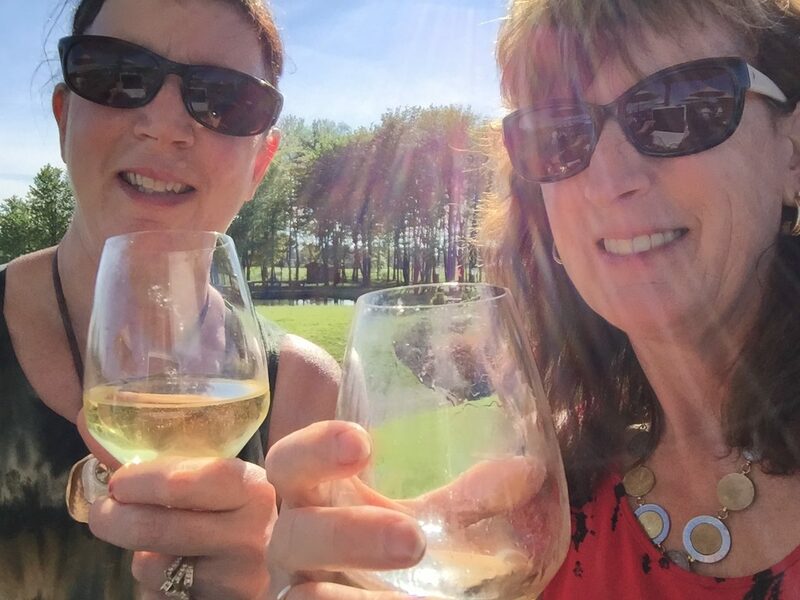 When I needed a moment of relaxation especially after a hike in the woods, my sister and I would hit one of many wineries surrounding where she lives in beautiful northeast Ohio. Some fine wine and cheese to put back on the calories we just walked off. 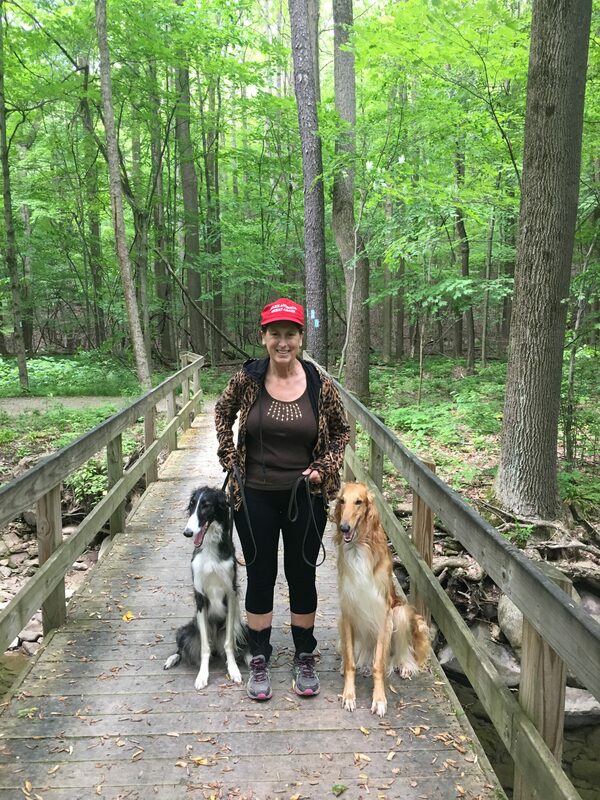 June 7th, 2017 – Now 3 months post op, I finished my 6 week stay in Ohio with a wonderful walk with my sister and her dogs in a metro park for 3 miles with some hills. All during the time in Ohio, I walked everyday to build up to to this point. However when traveling on the airlines, I used wheelchair service because walking and dragging a bag or carrying a heavy purse put torque on my body and/or pressure on my knee which is different than walking freely. And when I had came back home from Ohio in June, I only had 6 weeks to make all the silk flowers for my daughter’s wedding besides running to physical therapy and wanting to also enjoy the summer days relaxing in my swimming pool. 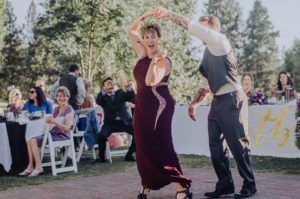 July 30th, 2017 – My daughter’s wedding day and I had no problem dancing the night away on a brick dance floor. I’m pictured here swinging with my son-in-law and a happy time it surely was. I was so thankful to God to see me through to this important day. I continued being mindful of my knee and after 6 months post op, I slowly increased into deeper squats. With the last few degrees of full knee bend, the fascia restrictions started to melt away around my knee cap as I brought my hinney to my ankles. I ended the year 2017 with a full night of dancing at our Moose Club New Year’s Eve ball. In Summary: My right knee medial meniscus repair surgery was absolutely uneventful medically speaking and hats off to my fine surgeon, Dr. Battaglia, for his surgical intervention and the dedication of my physical therapy team. 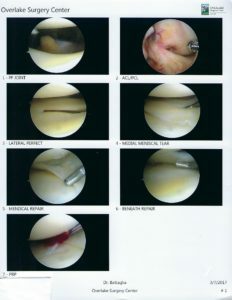 Not every meniscus repair has the same post op protocol as it depends on type and location of the tear in the knee. There are also different methods used for anchoring the torn meniscus. My doctor used the Smith & Nephew Ultra Fast-Fix all inside Meniscal repair system. Again I used PRP regenerative injection to augment the healing along with my extensive use of alternative healing modalities in my life on a regular basis. As always to God be the Glory for His faithfulness to me and His strength to meet me in my many doubting moments along the way. So as I put the knee subject behind me, there are now more blogs to be written here soon for my Upper Extremity Category as my surgical adventures have continued. See and like my Facebook Page.